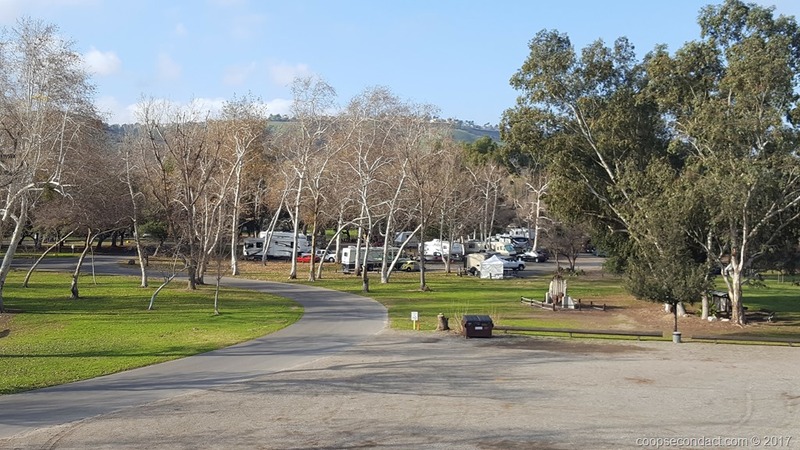 When I first arrived in Southern California, I parked for a week in Anaheim at Canyon RV Park. This gave us some time to figure out what we would do with the RV in the near term future. This park is located just off the 90 Freeway. It is in a park like setting with large shady sites. Since it was clear that we would be here for a while helping to look after Valerie’s Mom we decided to store the motorhome. We were able to find an available spot in a storage facility close to her Mom’s house in Torrance. Prayers for your mom Valerie. A different journey for you two, but so glad she has you. We’ve enjoyed your travels — keep blogging.